Ryanair, Europe’s No.1 airline, today (19 July), called for an end to the repeated delays in the delivery of a second runway at Dublin Airport and urged the Attorney General’s Department to expedite the simple piece of primary legislation (the statutory instrument) to make the Irish Aviation Authority (IAA) the competent authority to monitor noise regulation, as a matter of urgency. 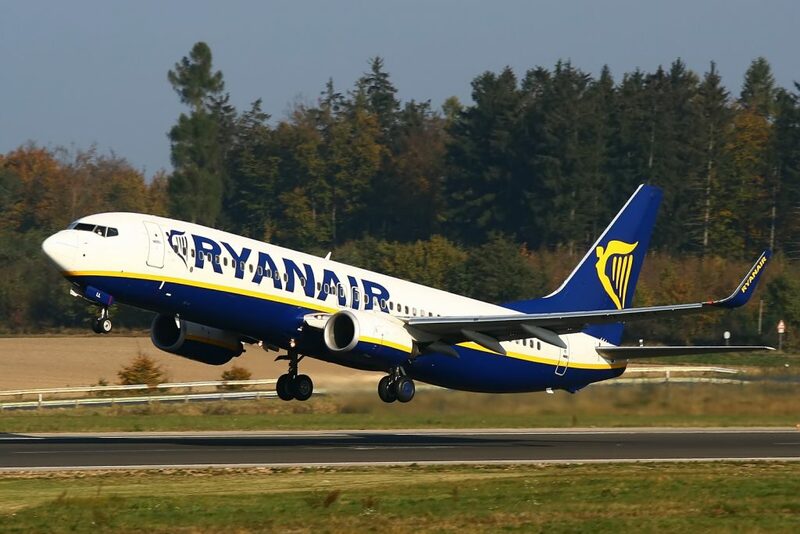 At a time when runway capacity at Dublin is full at peak times, leading to repeated slot delays, Ryanair reiterated its support for the development of a €240m second runway at Dublin. This vital and urgent piece of national infrastructure is critical to the continued growth of air travel to and from Ireland especially in the run up to – and after – Brexit, where multinationals are looking at Ireland’s air transport links as an alternative to London or other EU cities. Repeated delays by the Attorney General’s Department to expedite this simple piece of primary legislation, which is necessary to allow the second runway to proceed, are totally unacceptable. The Minister for Transport, Shane Ross, and his predecessor (Paschal Donohoe) have already confirmed that the IAA are the competent authority in this (noise monitoring) area, and it is totally unacceptable that the delays are being prolonged because of the failure of the Attorney General’s office to expedite this statutory instrument. Ryanair called for an end to these delays and the prioritisation of the second runway at Dublin Airport, but only at a cost of €240m. “The present runway infrastructure at Dublin Airport is already full at peak times. The development of the second runway is a critical piece of national infrastructure which needs to be expedited, especially when Ireland is trying to attract overseas investment that may be leaving the UK in the run up to Brexit in March 2019. Ryanair is unable to base additional aircraft at Dublin because there are no spare slots in the early morning for additional departures. The fact that this statutory instrument has been repeatedly delayed in the Attorney General’s office for over 12 months is unacceptable.